Now, it appears that we have found out. 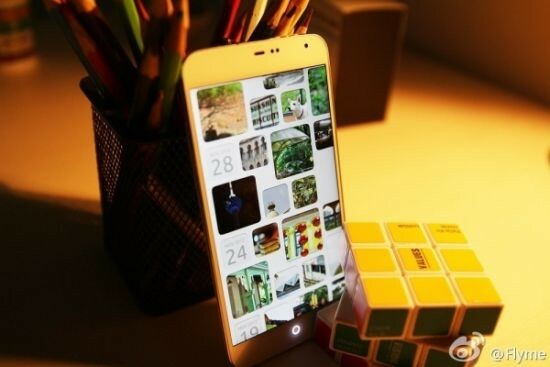 The Meizu MX3 was released this past October running Android 4.2 Jelly Bean with Meizu's own Flyme OS UX. It runs on an octa-core Exynos 5410 chipset with four 1.6GHz Cortex-A15 cores and four 1.2GHz Cortex-A7 cores. It comes in models bearing between 16 GB and 128 GB of non-expandable internal memory, 2GB of RAM, and an 8MP shooter. Given that Meizu already has the hardware for the most part covered, it's not too much of a risk for them to see how a Ubuntu device will play out. The MX3 was able to score some decent (if not flagship-grade) results in our dedicated benchmarks, so it looks like the first "real" Ubuntu phone will be given a fighting chance. Microsoft is full of NSA experts.